Industry Super Australia welcomes the passage of Treasury Laws Amendment (Measures No.4) Bill 2018 through the Senate but says the new laws don’t go far enough to help the one in three workers routinely short-changed their super entitlements. Matt Linden, ISA Deputy Chief Executive acknowledged the progress, but said that the best way to stop unpaid super was to address outdated laws that only require employers to deposit money into super accounts four times a year, rather than at the same time as wages. Recent research by ISA has found that the scourge of unpaid super in Australia is getting worse with 2.98 million Australians being short-changed $5.9 billion in super entitlements in 2015-16 - up by 220,000 employees and $300 million compared to two years earlier. 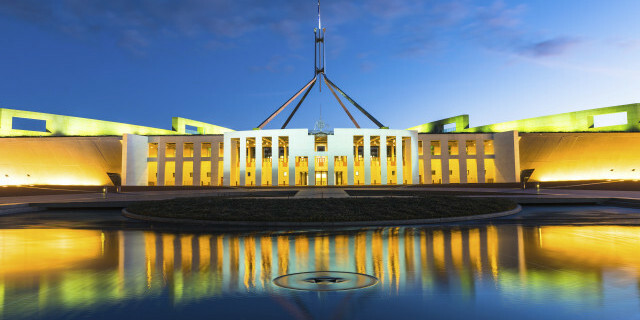 The new laws, when ratified by the House of Representatives, will boost superannuation payment transparency by extending Single Touch Payroll to small businesses. Real-time reporting already applies to larger employers. Part-time and casual workers earning less than $30,000 are a third more likely to miss out on super compared to full-time workers and those on higher salaries.